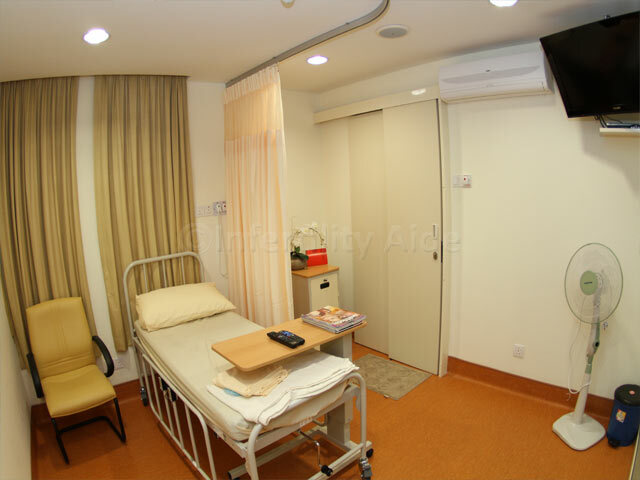 If you are thinking about IVF but stressing over the financial burden it would bring to your account and your family, you may want to consider affordable IVF in Malaysia. This will allow you to travel to an exotic location, get your IVF treatment without having to wait, and return home after a tranquil holiday—having spent less than half of what you would expect to spend at a local IVF clinic. 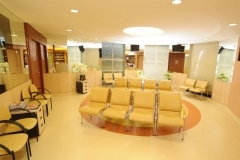 IVF in Malaysia costs around $5,000 – inclusive of drugs, embryo transfer, and doctor’s fee. With IVF in Malaysia being so low priced, does it trigger any concerns over the quality of treatment? You can put those concerns to rest because the low cost of IVF is attributed to the low cost of living in the country and the relatively cheaper medications. The Malaysian medical system is possibly Asia’s best kept secret. Healthcare is affordable, the hospitals are excellent, and language is not a problem—most people speak multiple languages and English is widely spoken. It is important to go into IVF feeling confident about the doctor and the clinic you have chosen, and it is also important to feel relaxed and confident in your choice as stress is not good for conception. 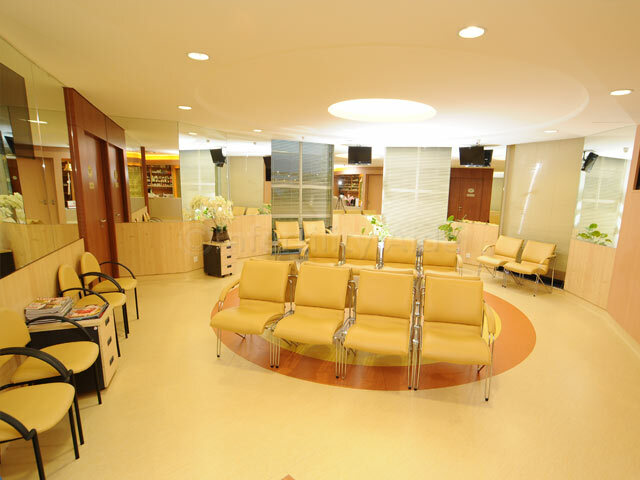 We encourage you to ask questions and settle all your concerns before flying to Malaysia for IVF. You must also remember to factor in the cost of travel and hotels or serviced apartments, which could be another $2,000 – $4,000, depending upon your preferences. We only suggest doctors that are aware of the international best practices in IVF and clinics that provide the right treatment without simply trying to sell you the most expensive package. The global success rates of IVF are only 40-50%, which means even after going through all that trouble, about half the people who opt for IVF are not able to have a baby in a single cycle. However, success rates of IVF have improved with PGS technology and our trusted fertility clinic in Malaysia is able to achieve success rate of 79.5% with single embryo transfer in IVF + PGS. These high success rates are attributed to better embryo selection with PGS. 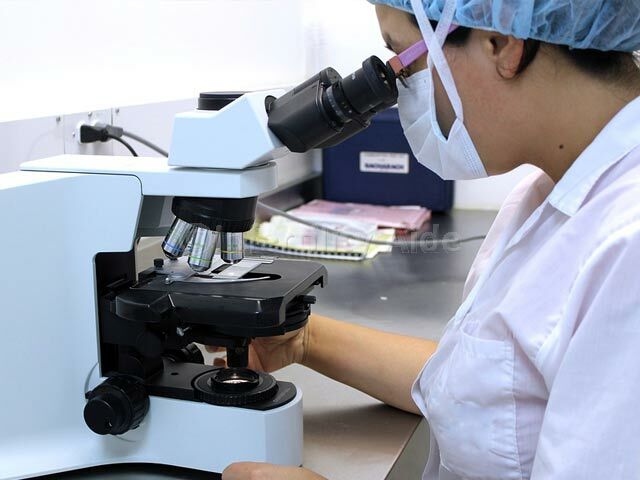 Since the quality and genetic content of embryos is checked before, the doctor transfers only the one with the highest potential of success and higher pregnancy rates are achieved. The quality of eggs is one of the most common reasons for IVF failure, especially in older women. If you have low ovarian reserve or have had multiple failed cycles of IVF with your own eggs, you might have to consider an egg donor. IVF with donor eggs in Malaysia is legally allowed. You can send in your donor requirements like race, nationality, complexion, height, education, etc. and the donor bank in Malaysia will find one who closely matches your requirement. If you are looking for another destination in Asia, you may consider IVF with donor eggs in India, where also, it is legally accepted. 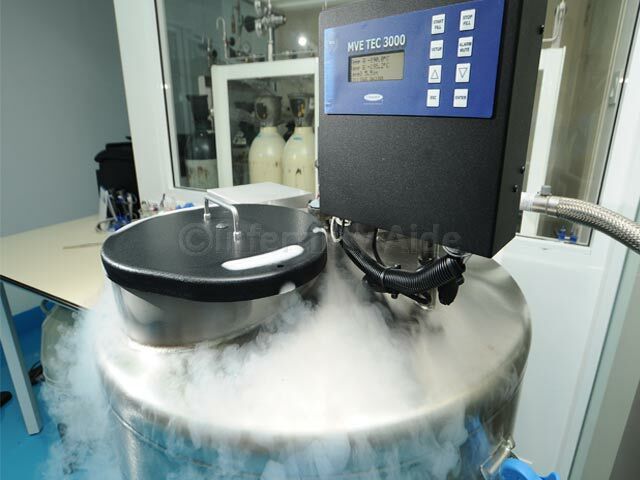 Cost of donor egg IVF in Malaysia is around $4,500 – $6,500 extra for the donor charges. If you also need Preimplantation Genetic Diagnosis or PGD testing with IVF in Malaysia, it can be done. 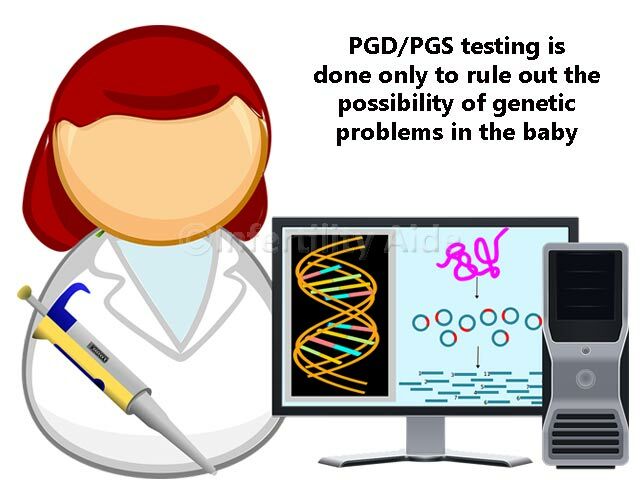 PGD/PGS testing is also offered to females close to or over 40 years of age to check the genetic content of the embryos before transferring them to the uterus. Guidelines released by the Malaysian Medical Council (MMC) clearly prohibit the use of PGD to create designer babies—those with specific physical features or a certain gender. How many days for IVF in Malaysia? You can discuss the details and tests over email and then travel for IVF. The treatment is usually started on Day 2-3 of your period and will need around 18 days from start of stimulation to embryo transfer. You should actually plan to be there on day 1 of your period for assessment and counselings—the doctor will discuss your medical history, lifestyle, concerns, and perform the required tests. 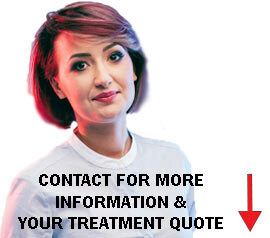 The counsellors will also explain the entire process to you. The next day (Day 2 of your period), stimulation will start. You will be given hormonal injections for the next 10-12 days during which, you can also walk around the city and go sight-seeing. However, some women complain of side effects from the hormones such as nausea, vomiting, dizziness, and if that is your case, the doctor might advise you to take rest. The follicle growth will be monitored throughout this period though you will not be required to visit the clinic every day. On around day 11-13 a trigger injection of HCG is given and 2 days later the eggs will be collected. Your partner’s sperm is collected on the same day and the two are fertilized together under controlled conditions in the laboratory. The whole process of egg collection, fertilization, embryo transfer will take around 5-8 days and you can go home after that. The pregnancy test will be done 15 days later. Have your assessment and counseling done on the first trip and collect the medications that you can take back home. This is only a day’s work. 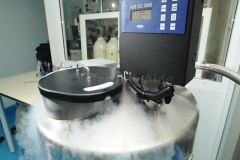 After 10-12 days you can travel back for egg collection and the rest of the IVF process. This trip will be about a week. If you opt for PGD, another 15-20 days or a second trip will be required. The following tests are required and you may get them done locally before traveling for IVF in Malaysia. If there is indication of fibroids or polyps a hysteroscopy may be required. Viral markers to test for HIV, Hepatitis B and C, Syphilis, etc. 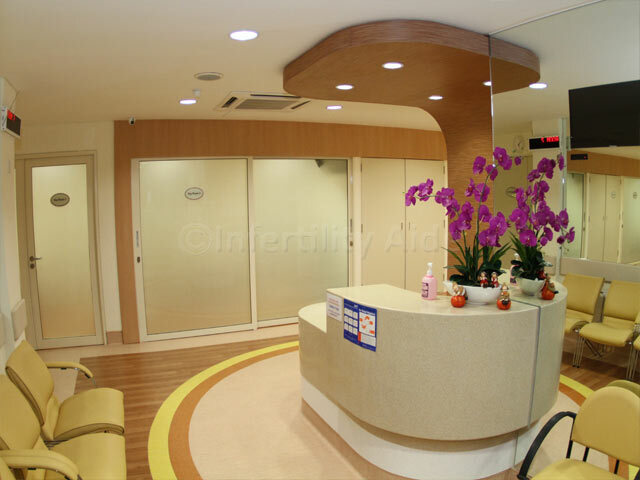 To start planning your IVF in Malaysia, write to us via the blue quote form on this page. The doctor and his team were wonderful throughout the entire IVF process. They were there to answer all my questions, the costs were outlined very clearly and simply, the staff were very friendly and made the experience as comfortable as possible given the nature. This and the fact that I live in Singapore, and the issues with logistics that came with this proved challenging at time - they were very helpful. The Clinic was clean, orderly and welcoming. The wait time can be long, but as long as you are prepared to wait (I was coming from Singapore so had nothing else to do!) then there are no concerns. 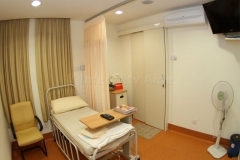 Looking for low cost IVF in Malaysia? 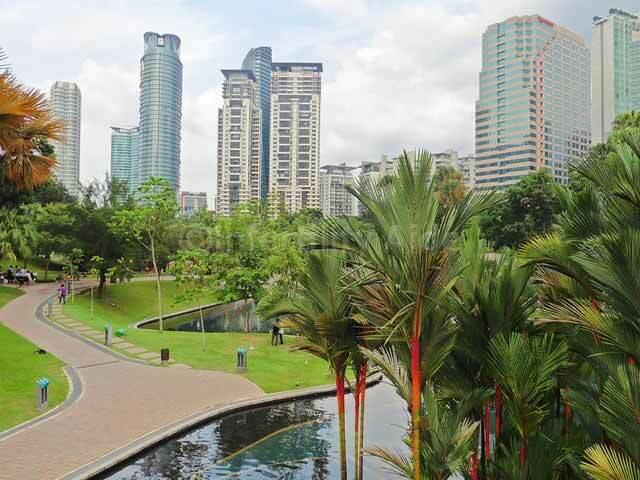 Learn about Malaysia leading fertility clinics - with IVF success rates of almost 80%. 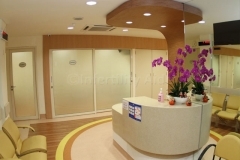 Get your IVF treatment plan and quote from one of the best fertility doctors in Asia and discuss the possibility of IVF success in your condition.